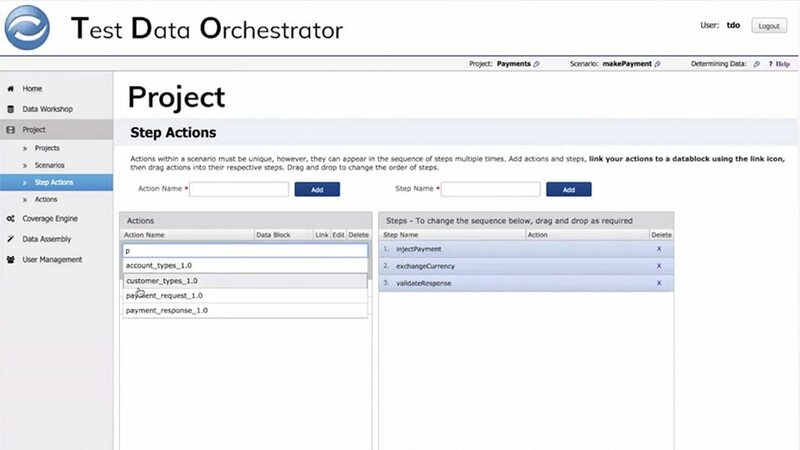 Test everything that matters with the smallest amount of test data possible with IBM InfoSphere Optim Test Data Orchestrator. In this webinar, see the overall GDPR readiness map based on best practices findings from IBM’s own readiness journey. Learn how you can handle different content and structures across versions with IBM InfoSphere Optim Test Data Orchestrator. Learn more about how continuous testing is a cornerstone to achieving continuous delivery. Where are you in your journey towards continuous delivery? In this blog, learn more about the benefits of agile development.